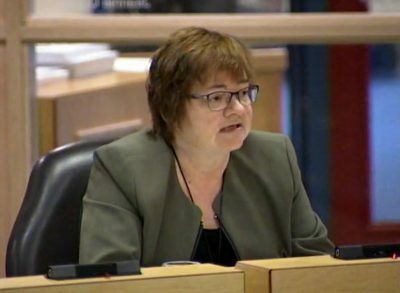 Nunavut’s information and privacy commissioner says she’s seen a decline in how well territorial public bodies are following the territory’s Access to Information and Protection of Privacy Act. That act ensures that public information is accessible, and that personal information is protected by Nunavut’s public agencies. Over her 18 years as commissioner, Elaine Keenan Bengts said Government of Nunavut agencies have been largely responsive to the act. But she’s seen a shift in recent years: fewer are meeting deadlines or responding to her recommendations. 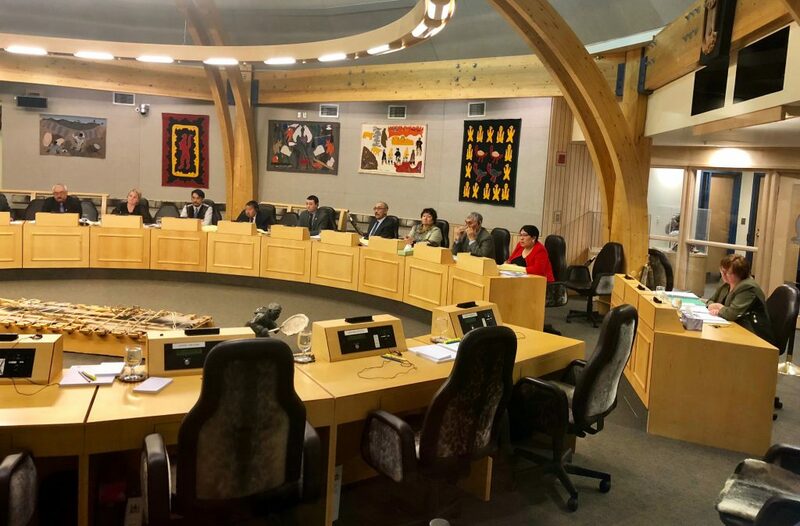 “I see changes in the way the act is being applied, and it concerns me,” Keenan Bengts told the legislative assembly’s Standing Committee on Government Oversight and Public Accounts during a hearing on Thursday, April 11. The hearings focused largely on the information and privacy commissioner’s most recent report, from 2017-18, which outlines the 26 reviews issued by her office over that period. 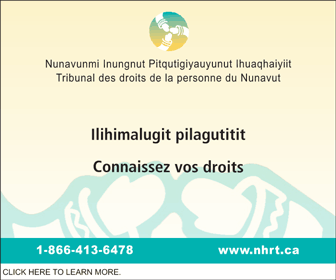 When Nunavummiut have asked for information or support from a public body but are not satisfied with the response received, they can request a review by the information and privacy commissioner. Of those 26 reviews, 19 did not receive a response from the appropriate department within their 30-day timeline, Keenan Bengts said. “In only five of the 21 reviews in which I received a response were my recommendations accepted,” she said. Nunavut’s Department of Culture and Heritage had the largest number of requests for reviews over the 2017-18 period, all of them stemming from a single applicant who had filed access to information requests related to the discovery of the Franklin expedition ships. Upon receiving the requested information from the GN, the applicant noted the use of personal email addresses and asked for a review on the basis that the department should have searched those private emails more extensively for related records. In her review, Keenan Bengts recommended those additional searches be done, though the department opted not to follow through. A series of other similar reviews filed to Culture and Heritage went unanswered for months. “I probably wrote 20 letters to the minister himself, asking that he respond, time and time again. I got some responses some of the time,” Keenan Bengts told the hearing. Though the commissioner does not have decision-making power, Iqaluit-Niaqunnguu MLA Pat Angnakak found that problematic. But Kathy Okpik, deputy of minister of executive and intergovernmental affairs, defended the government’s response. 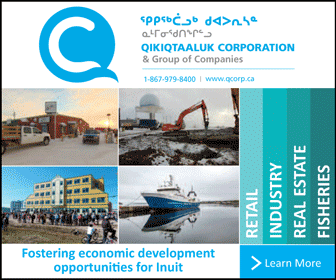 Part of the information and privacy commissioner’s mandate is to investigate complaints from Nunavut residents who feel their privacy has been breached by public bodies. “There have been a number [of breaches],” Keenan Bengts told the standing committee. Privacy tends to be violated more easily in smaller communities, Keenan Bengts said, giving the example of a serious health information breach her office investigated in 2017-18. In that case, an individual went to their local landfill and recovered a hard drive that included medical information from a number of people in the community, the commissioner told the hearing. That individual reported it to the Department of Health, but then was reluctant to return the hard drive. Keenan Bengts said it’s unclear if the hard drive was ever returned to the GN. In another privacy breach her office investigated, credentials meant to be assigned to a new Department of Health employee were mistakenly assigned to a Department of Justice employee with a similar name. Somehow, the error went unnoticed by the GN for six months. “In that case, the Justice employee was regularly going through the medical records, until someone in the community complained, because the employee was talking about whatever he or she was seeing,” Keenan Bengts told the hearing. As it stands, 43 Government of Nunavut departments, agencies and corporations fall under its Access to Information and Protection of Privacy Act. That will change soon. The act was amended in 2017 to allow for municipalities and education authorities to become public bodies under the act, which would make them subject to that legislation. 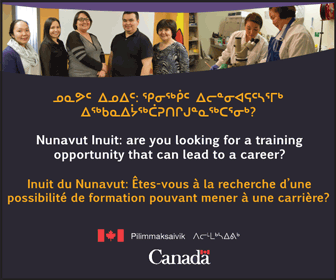 The Department of Finance has just begun the process to develop regulations that will define municipalities, district education authorities and the Commission scolaire francophone du Nunavut as public bodies. But Keenan Bengts warns that those organizations will all need training and resources before they are ready to meet their obligations under the act. “It’s going to take longer for some municipalities to ramp up so they are prepared to respond to a requests … especially for smaller communities,” she told the hearing. 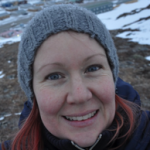 “Most municipalities, include Iqaluit, haven’t had the records management in place over the years. For example, if someone wanted a document from 1999, it would be a matter of digging through boxes,” she said. There are no timelines for that implementation. Nunavut is also the only jurisdiction in Canada that doesn’t have health-specific privacy legislation, an issue the Department of Health said it intends to start work on soon, beginning with consultations. Keenan Bengts’ term as information and privacy commissioner comes to end in March 2020, when she intends to retire. Wow, the arrogance is pretty stunning. The ‘majority’ of the departments follow-up? Completely unacceptable, all departments need to follow the law at all times, that is a basic requirement for our government services. We believe Nunavummiut have access to the information they need – no need to even say anything, the autocratic mindset is self-evident.